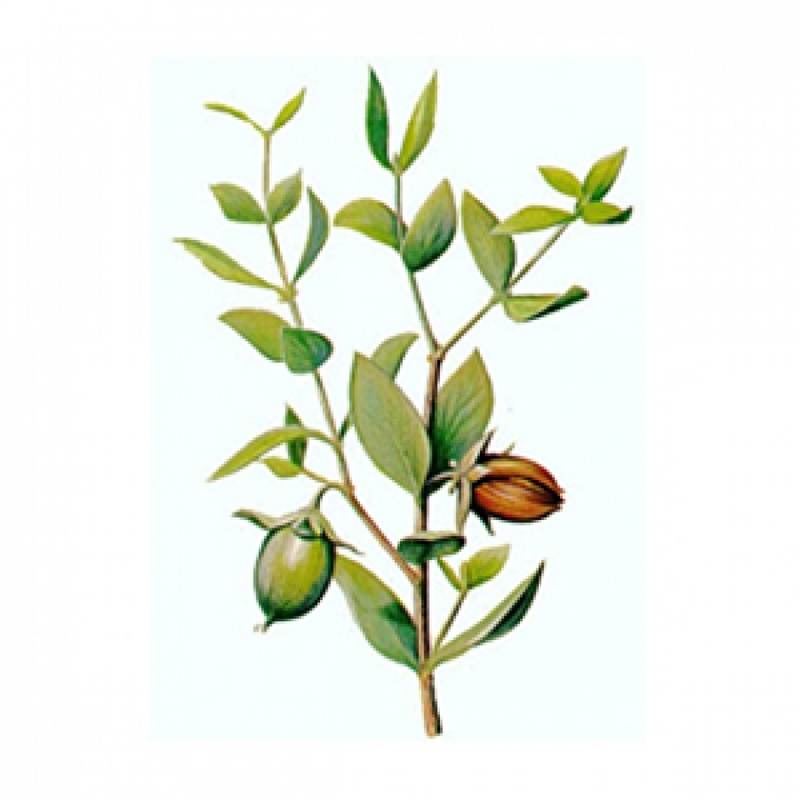 Jojoba Vegetable Oil - Amphora Aromatics Ltd – Supplier of pure essential oils and aromatherapy Products. Jojoba is a great oil to use on its own, although it's quite expensive so it's often a good idea to blend it with other, cheaper carrier oils. Because it has a chemical structure that is very similar to the oil naturally produced by the skin (sebum), it's most often used as a balancing oil. Used when skin is excessively oily and acne has become a problem due to the overproduction of sebum, conversely it's also used when skin is dry or when eczema and psoriasis strikes due to the underproduction of sebum. It's seen as a nourishing oil and contains many fatty acids essential in skincare. It's also recommended to combat dandruff. Jojoba blends well with any carrier oil and is often diluted with Sweet Almond or similar to lessen the expense of using Jojoba. It also works well with any essential oil, although you may like to further enhance the skincare properties of the oil by using essential oils that are nourishing for the skin such as palmarosa, sandalwood, rose otto etc. 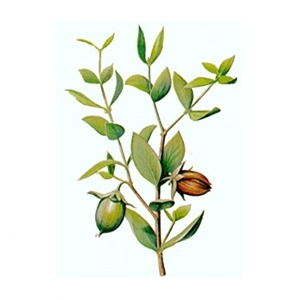 Jojoba can also be useful as part of a treatment for sunburn.